An SEO specialist will help your company to attract highly targeted traffic by improving the rankings of your site. When your website ranks on the first page of Google or Bing, it will attract more traffic compared to a website that ranks at the bottom of the page. The latest statistics show that more than 65% of the visitors – searching for a particular product or service – won’t go beyond the first three results of the page. If your website ranks below the first few results on Google SERPs, you will be losing a lot of highly targeted traffic. In fact, you are leaving a lot of money on the table under such circumstances. That is why you should work with a highly qualified and experienced SEO specialist in the area to improve the rankings of your site. There are many advantages of improving the rankings of your site. A site that ranks on the first few positions of Google is more trustworthy in the eyes of the visitor compared to a website that ranks at the bottom of the page. Trust is very important when running a business. A customer will always interact with a brand that they trust. No sensible customer will like to buy from a brand that they have never heard of. That is why you need to hire the best SEO specialist in town to implement an effective search engine optimisation strategy for your business. This will help to take your small business to the next level within a short time frame. The first job of an SEO specialist is to take an audit on your website. 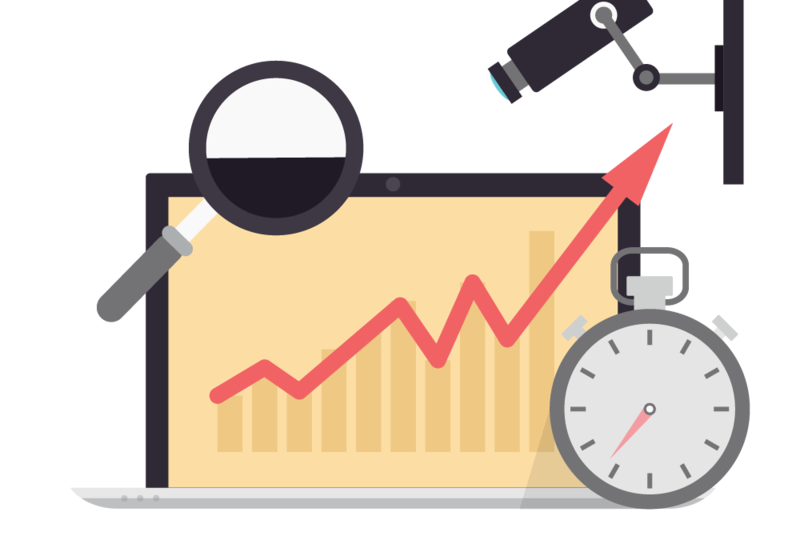 A comprehensive audit will reveal the strengths and weaknesses of your SEO strategy. On-page SEO is very important when ranking a site on the first page of Google and the other search engines. The specialist will ensure that the on-page optimisation of your site produces relevant search results and a positive user experience. This will help grow your site traffic and brand awareness over time. In fact, the primary purpose of an SEO specialist is quite similar to the one of a marketer. His or her goal is to create more traffic for your website. More targeted traffic means more sales, conversions, and profits in the long run. That is why you need to hire the best SEO specialist in town. The specialist will implement smart on-page tactics such as keyword tags, clean URLs, internal linking, meta descriptions, and meta tags on your website. 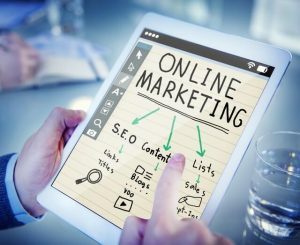 This will increase the visibility of your website within the search engines – which will ultimately result in more traffic, sales, conversions, and profits for the company. Off-page SEO is another aspect of a successful SEO strategy. In fact, backlinking is the most important component of an effective off-page tactic. The specialist will see that your site gets highly relevant and high-quality backlinks from other sites in the industry. The days of ranking a site with a ton of low-quality backlinks are long gone. In fact, Google may penalise your site if they find low-quality links pointing to your website. That is why you should work with a reputable SEO specialist who uses only high-quality links and ethical strategies to improve the rankings of your site.